Ullah has a wife and child back in Bangladesh. He came to the US through chain migration and had been here for seven years. Bangladeshi law enforcement learned from Ullah’s relatives that the 27 year-old terrorist “had shown no sign of being interested in extremism before [moving] to US [sic] with his family in 2011.” I assume he was radicalized online. The DOJ is acknowledging that the terrorist’s radicalization process began at least in 2014 when he came into contact with pro-ISIS materials online. Ullah wrote in a Facebook post just before he set off to blow himself up that President Trump had “failed to protect” America. He had planned the attack for a year and chose the location not only because of heavy foot traffic, but because they dared to put up Christmas posters. He even had Christmas lights as part of his bomb. Unfortunately for this moron, he had a Palestinian work accident and the bomb did not go off the way it was supposed to. He was the one that was primarily hurt with severe burns on his hands, chest and abdomen. Five New Yorkers were injured, but all will recover. Dhaka’s Counter-Terrorism and Transnational Crime (CTTC) unit has been collecting information on Ullah and his activities through his wife and her parents since the attempted attack. 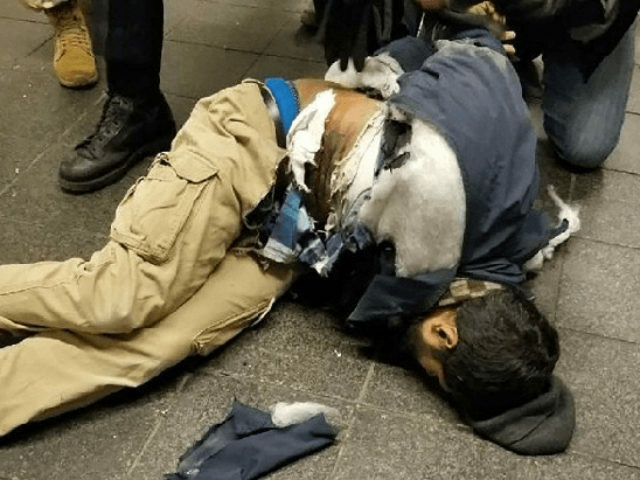 “We did not get any information to indicate that he was radicalized in Bangladesh,” determined Mohammad Saiful Islam, the deputy commissioner of CTTC. “We assume that he became radicalized in New York. We are trying to learn more.” Bangladesh’s Foreign Ministry is said to have described the Jihadist as a “homegrown U.S. terrorist,” when the State Department asked for information on Ullah. The Center for Security Policy (CSP) is reporting: “Ullah attended the Masjid Nur Al-Islam mosque, known to have many terrorist links and used to be funded by the Saudi Arabian government. 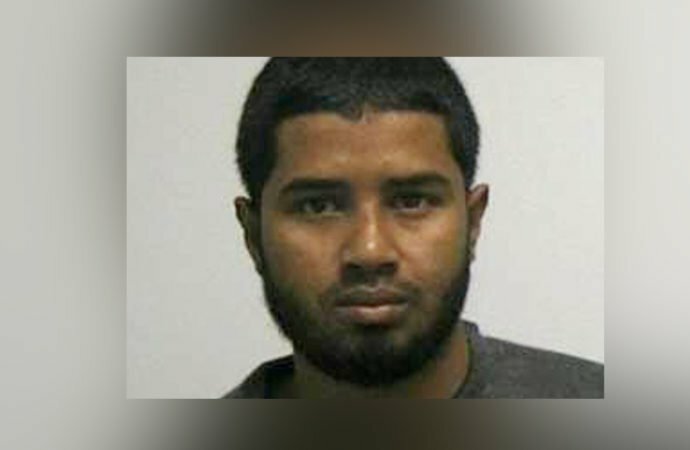 Among the members, the son of a former Imam at the mosque, Adnan Gulshair el-Shukrijumah, became a senior member of al Qaeda and another member, Abdul Rasheed, was convicted for plotting to blow up the United Nations (U.N.) building and the Holland Tunnel.” And somehow, Ullah just slipped through the cracks. He had a close relationship with the mosque’s Imam. The two were frequently seen together during afternoon prayers. That same Imam has been linked to corruption and embezzlement. He has since resigned, but transferred ownership of the mosque to himself. Ullah’s father was also a Jihadist. He became radicalized after his father’s death in New York. “He started exhibiting an increased interest in religion after that. He told his family members to offer prayers regularly and put pressure on them to follow Salafism, an ultra-conservative branch within Sunni Islam.” This is the same sect of Islam that ISIS and al Qaeda subscribe to – Salafism Sunni ideology. Ullah has now been charged with criminal possession of a weapon, supporting an act of terrorism, making a terroristic threat, providing material support to a terrorist group and using of a weapon of mass destruction. Perhaps someone should pay a little closer attention to that mosque.